The 2015 Dodge Grand Caravan is a large minivan that has been made for over 30 years, although it has gone through many changes during its' time to adapt to new technology and consumer needs. As an affordable option for those seeking a safe way to get from place to place, it is great for those for those who frequently travel by automobile. 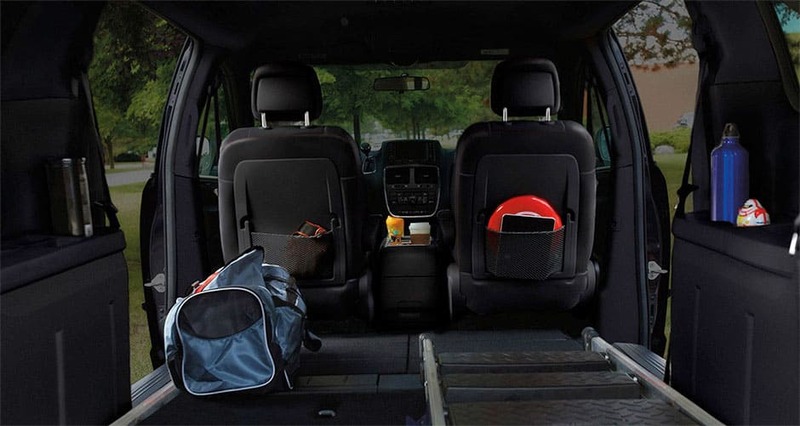 The 2015 Dodge Grand Caravan is also good for those who need extra storage either inside or on the roof of the car. This is an ideal option for people with large families; there is plenty of space inside. The 2015 Dodge Grand Caravan boasts a 3.6 L Pentastar® V6 engine, with 283 horsepower and an excellent reputation. The engine also has Variable Valve Timing (VVT) and a 730 CCA, maintenance-free battery. A six-speed automatic transmission is the default on these minivans. These minivans can travel up to 25 miles per gallon highway. Electronic stability control (ESC) automatically kicks the breaks in when the the driver's steering does not match the vehicle's movement. This vehicle is a great one to drive to fight different types of weather. The vehicle has standard cloth seating, but leather seating is also an option. This vehicle can seat up to seven people. Unoccupied seats can be folded over for storage, and over 143 cubic feet can be used for this purpose. An available heated steering wheel keeps the driver's hands warm on cold days. All three rows have LED reading lamps. The van has power sliding doors that are easy to open, and an available power liftgate. Many color options are available for the exterior. Five available wheels to choose from. 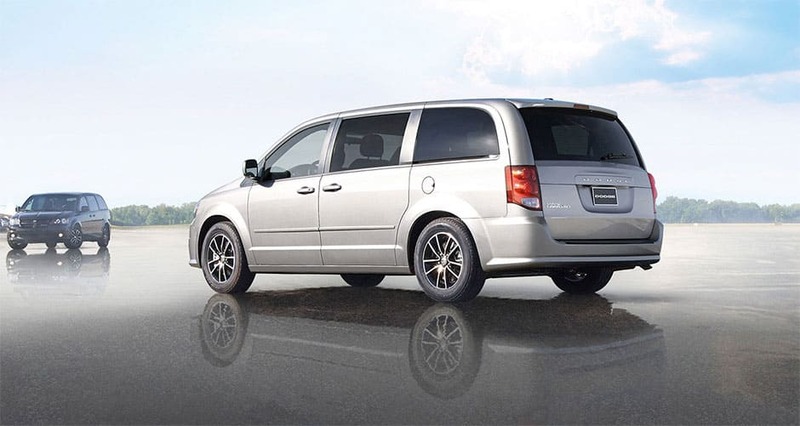 Both Brake Assist and All-speed traction control are the default on the 2015 Dodge Grand Caravans. A child protection door lock can be activated so drivers will not need to worry about children trying to escape the moving car. If desired, the owner can purchase Blind Spot Monitoring to be alerted of vehicles present out of the naked eye's sight. The 2015 Dodge Grand Caravan is the ideal option for anybody who is seeking extra space in the car, whether for storage or for people.